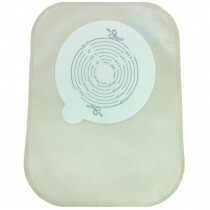 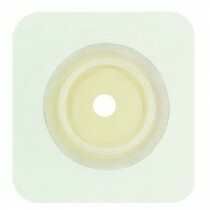 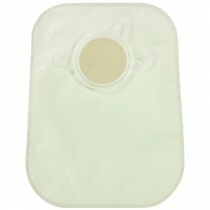 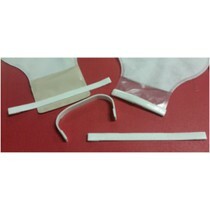 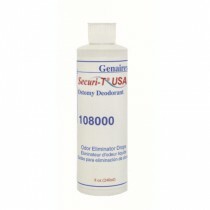 Securi-T USA Products, Securi-T USA Ostomy, Genairex Ostomy Supplies. 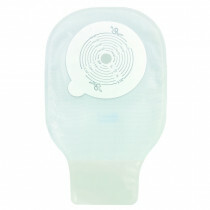 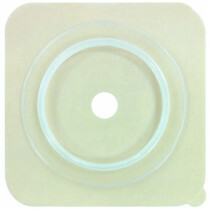 Securi-T USA manufactures quality, affordable ostomy products. Fomerly Genairex, Securi-T USA has provided a full line of ostomy appliances for 20 years. 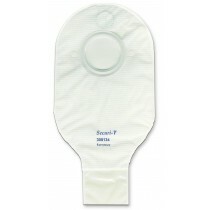 Securi-T® USA offers a wide selection of 1-piece ostomy appliances and 2-piece ostomy appliances for use by ostomates. 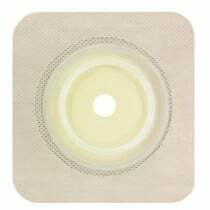 Securi-T USA also provides No Sting Spray, Lubricating Gel Deodorant, Ostomy Powder, Ostomy Deodorant, Stoma Paste, Curved Ostomy Scissors, Skin Barrier Strips, Ostomy Belts, Ostomy Seals, Curved Tail Closures and Soft Closures. 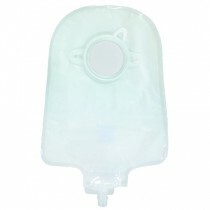 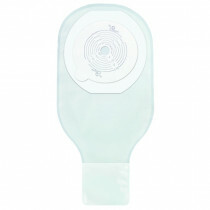 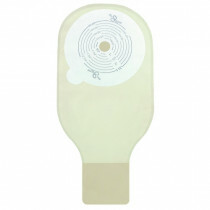 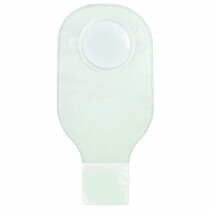 These ostomy products are marketed worldwide by Securi-T USA. 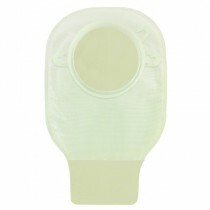 Transition guides for Securi-T USA ostomy products may be viewed at Coloplast Transition Guide, ConvaTec Transition Guide, and Hollister Transition Guide.